A great old look, vintage. 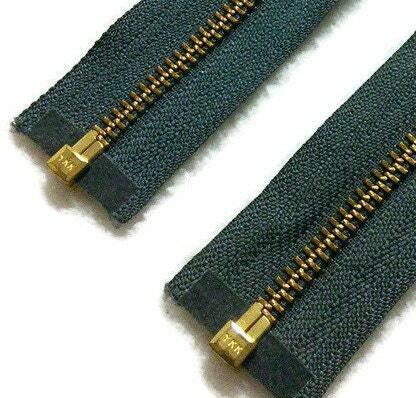 Very strong and resistant. 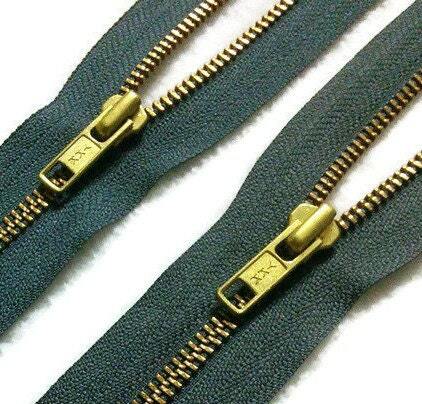 Detachable zipper, no5, made of heavy metal. 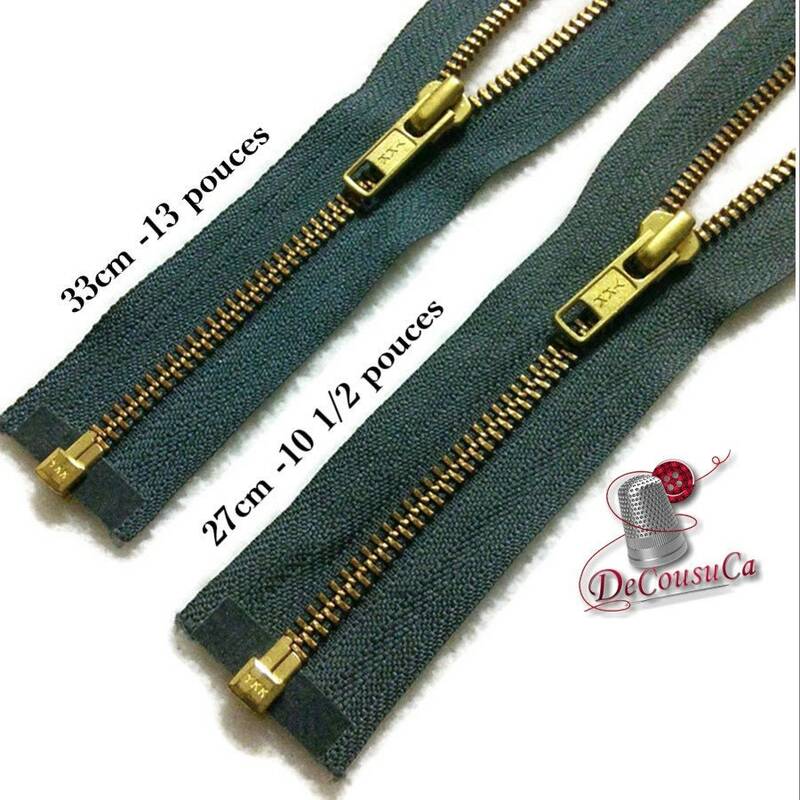 1.5cm (5/8 ") band width on each side, with decorative zipper.